I am not much of a fashionista but as a creative industry commentator I am exposed to all facets of the industry, which fashion is one of. I had the honor of attending a fashion showcase hosted by designers Quiteria & George. 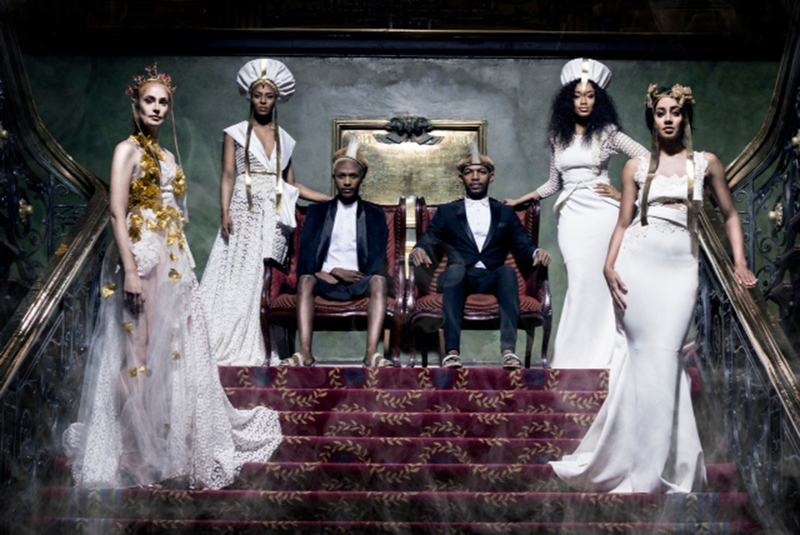 Fashion design duo, Quiteria & George, are really talented and it doesn't take a fashion fundi to recognise that. Their showcase event, themed Rise Nandi, in honor of the Zulu Queen, was held at the Rand Club in Johannesburg. 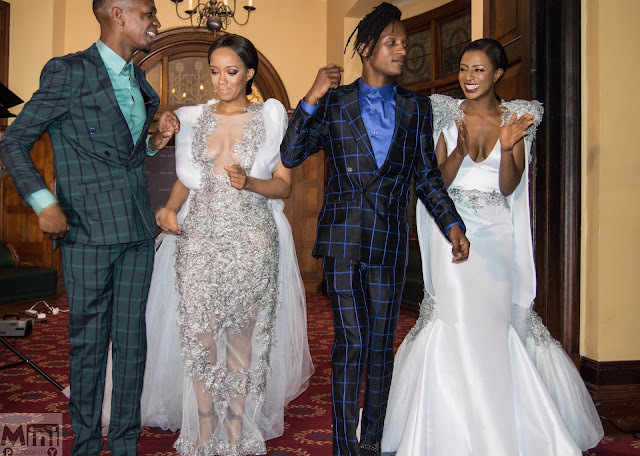 "From Zulu warriors welcoming the guests at the entrance, to Zulu dancers, the music, to the detailing on the garments and not forgetting the Q&G silhouette, we had to do it and do it right," says Q&G Fashion co-founder George Malelu. South African celebrities Dineo Moeketsi, Jessica Nkosi, Jena Dover, Miss Kay, Thando Thabethe, and Tamara Dey walked runway draped in Quiteria & George's finest creations. My observation of the event; I think they should have picked a different venue for the spectacle they were hoping to create. A lot of the time one couldn't really get the full effect of the theme because the architectural structure of the venue did not allow that. 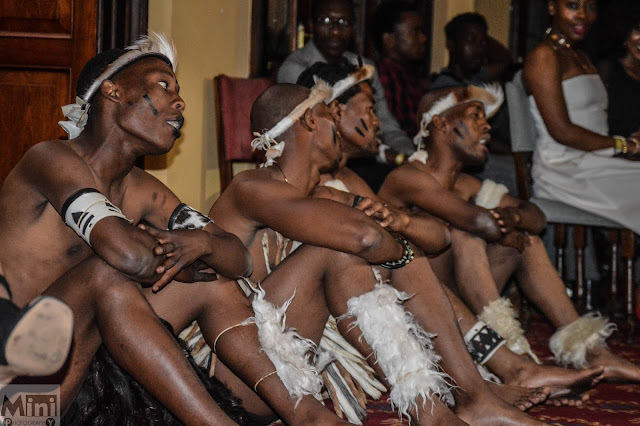 We missed the opening act with the zulu dancers completely because they could only perform on a small obscured space. Verdict: Loved the fashion show and I am always happy to support local talent. Didnt appreciate the event starting late and the cash bar situation but I had fun.